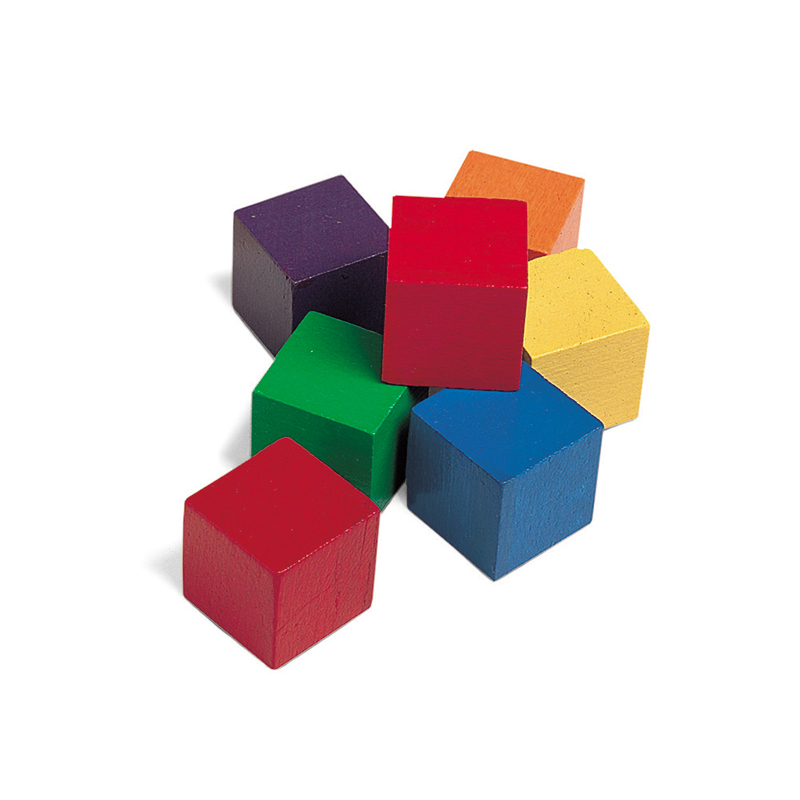 These durable 1" hardwood cubes come in six colors and are perfect for beginning counting, patterning, color recognition and building. Also use cubes for teaching basic geometric concepts . Use the set for whole-group activities, and with small groups or individuals. 102 piece set.